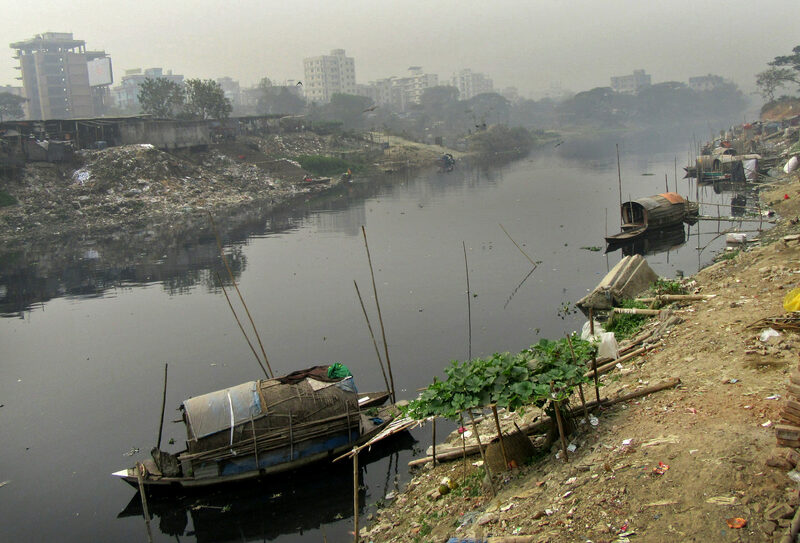 REACH and the WSUP-led Urban Sanitation Research Initiative are jointly commissioning a 12-months research project to explore citizen and decision-maker attitudes to water pollution in Bangladeshi cities. 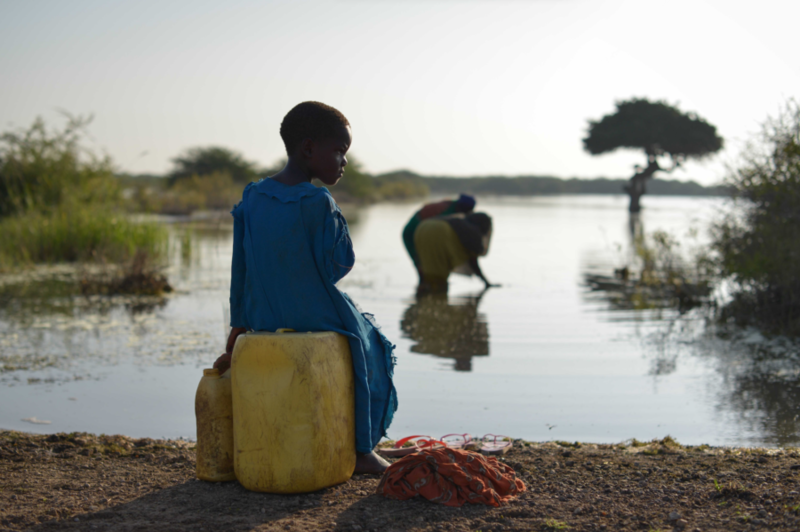 We are launching a call for applications for studies ‘Exploring Inequalities’ in three of our eight REACH Observatories: Dhaka (Bangladesh), Wukro (Ethiopia), and Kitui (Kenya). 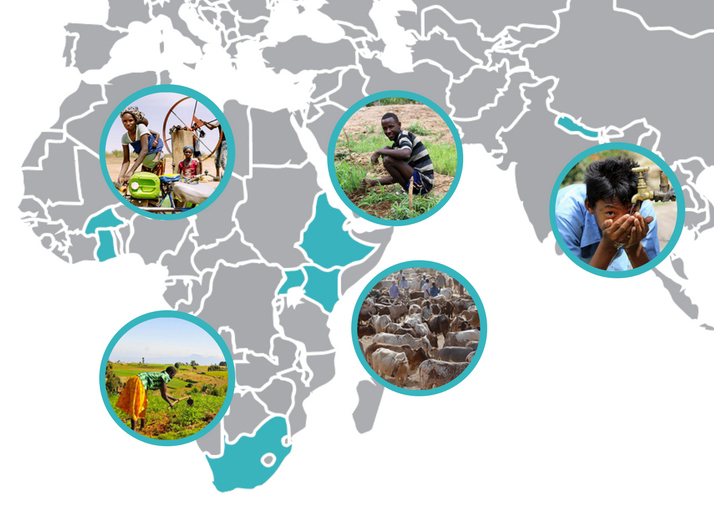 Over £796,000 in REACH funding has been awarded to five Catalyst projects to expand their work and continue to contribute to the REACH programme’s aim to improve water security for five million poor people.